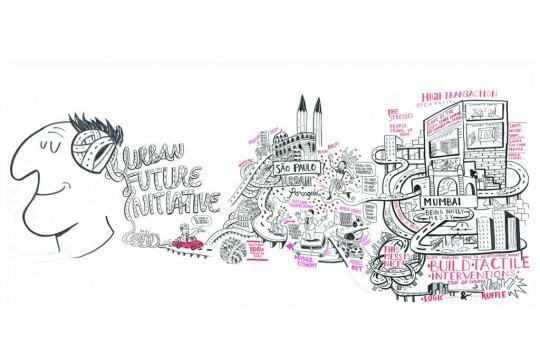 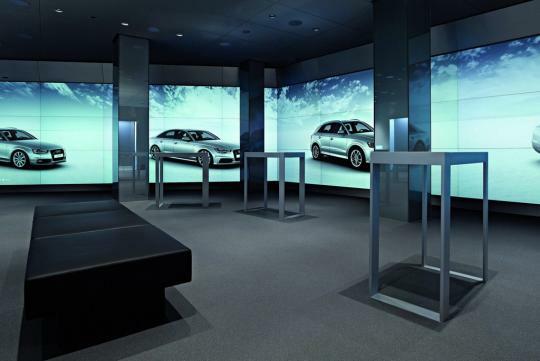 The creative minds at Ingolstadt have conceptualised a novel way to erect future showrooms in the heart of space crunch major cities. 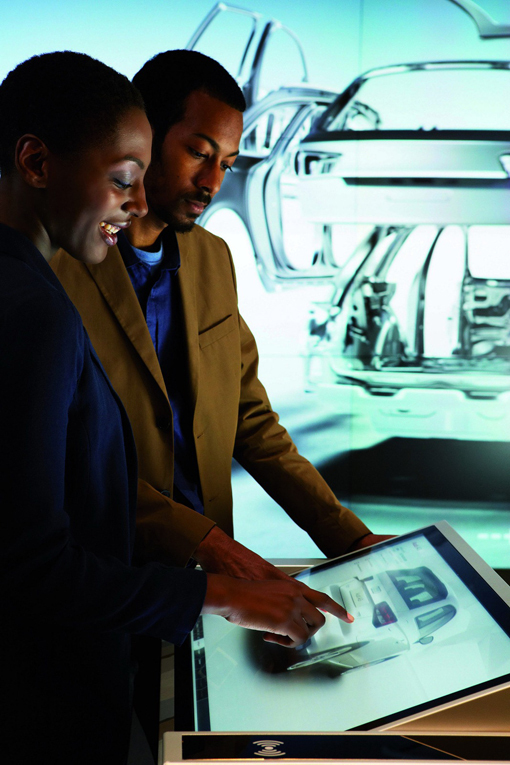 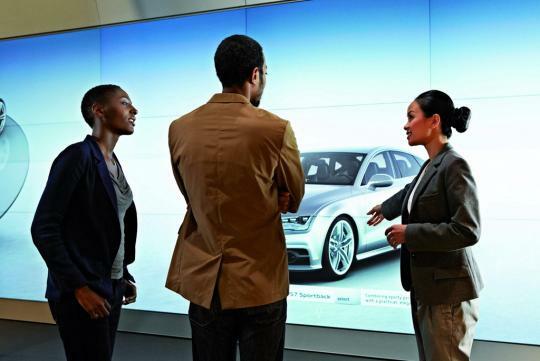 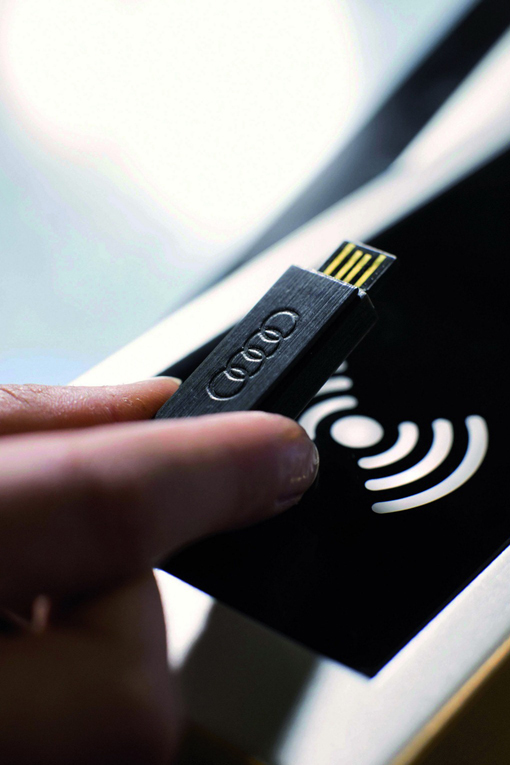 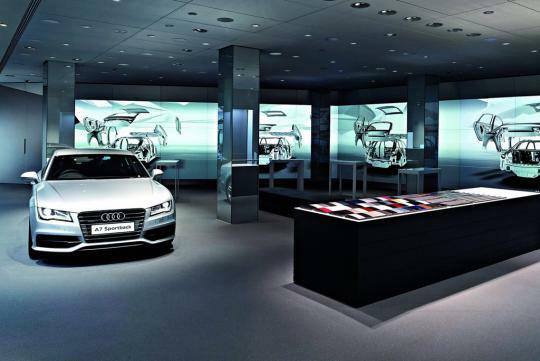 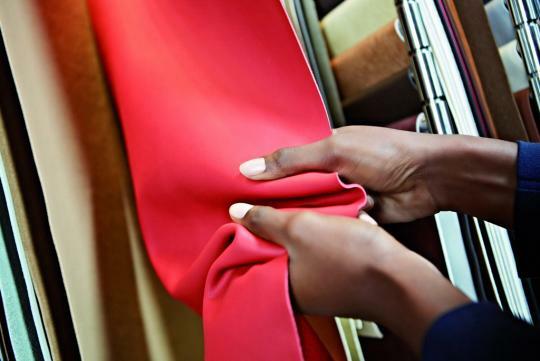 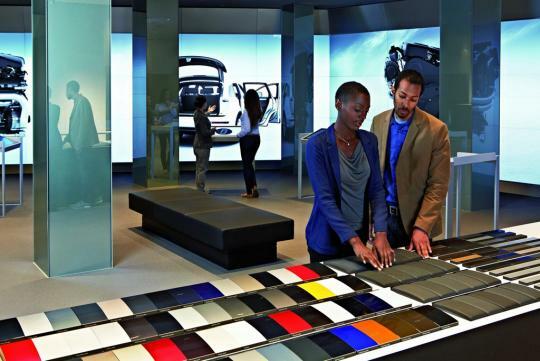 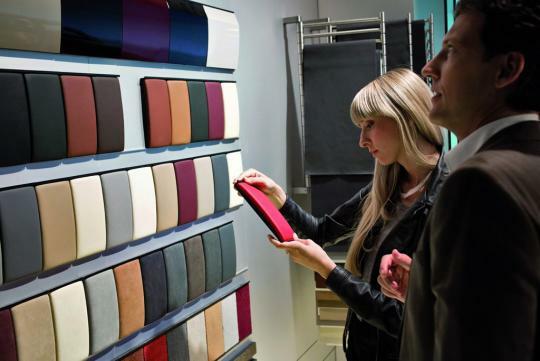 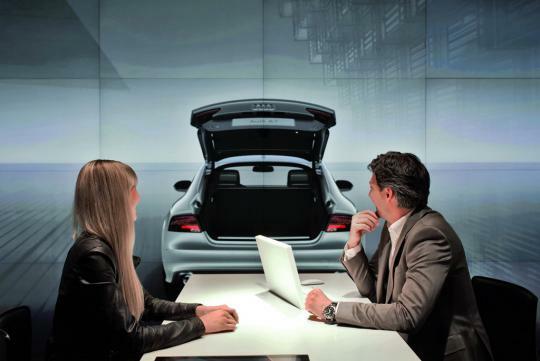 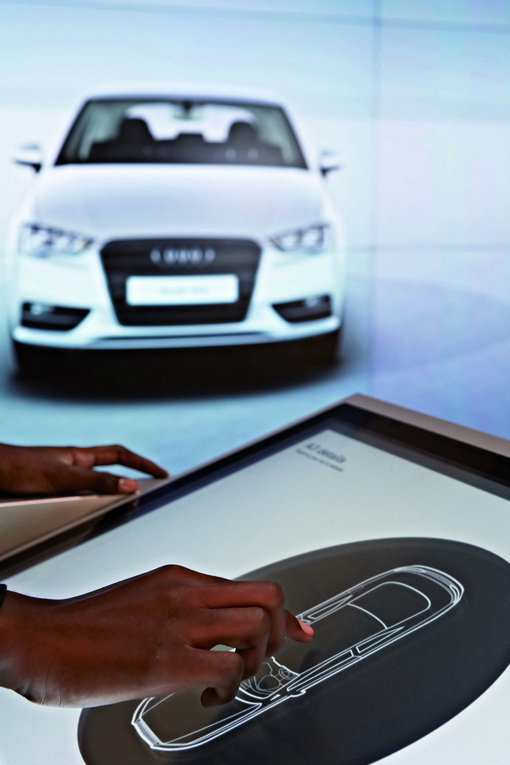 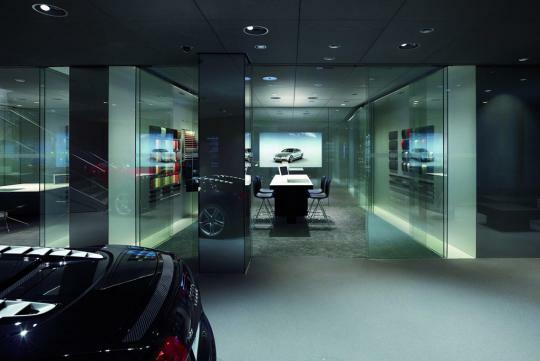 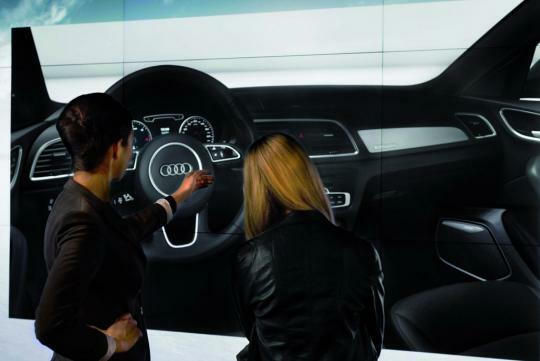 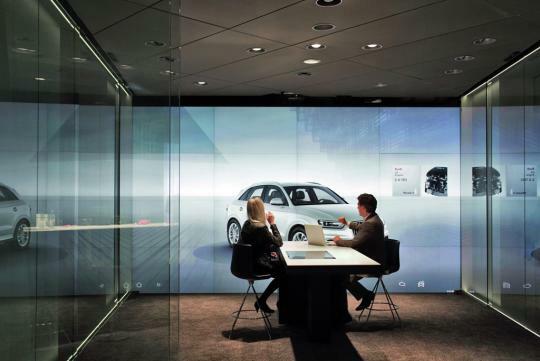 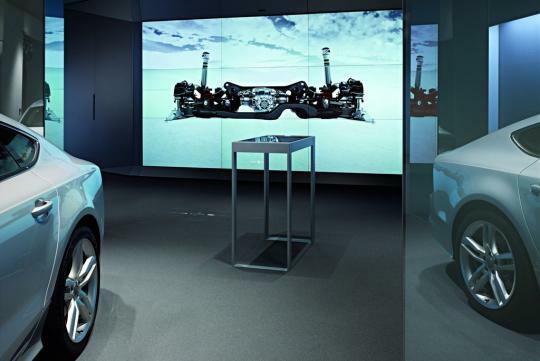 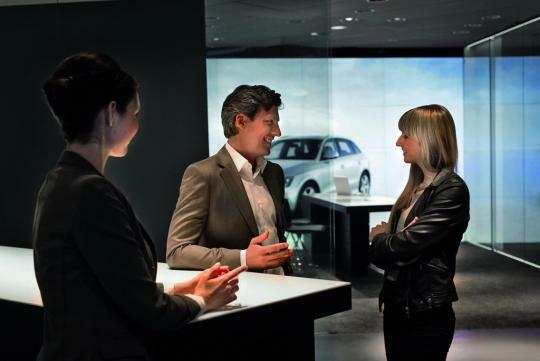 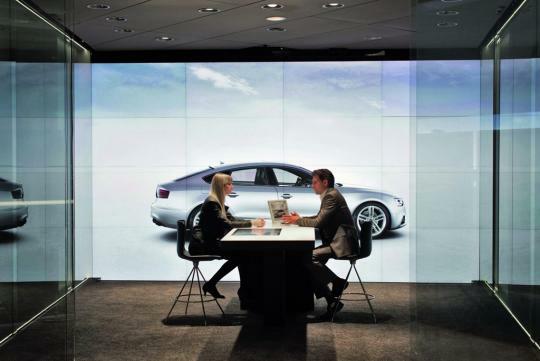 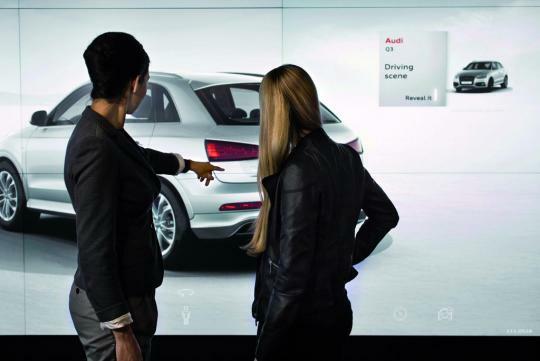 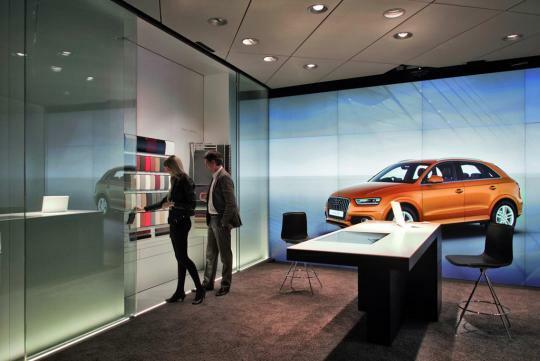 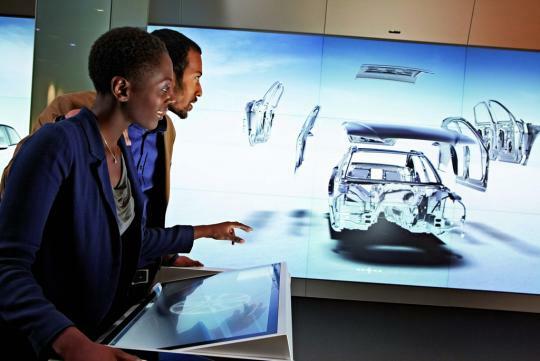 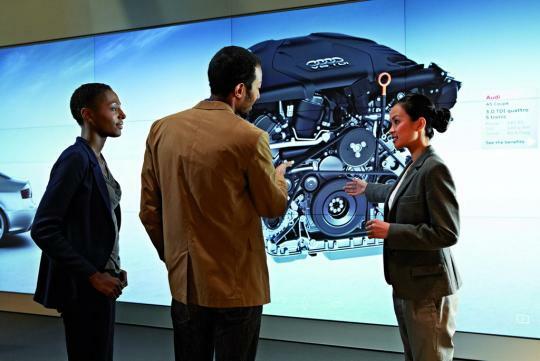 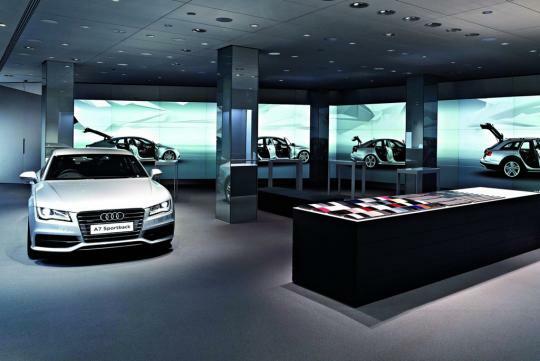 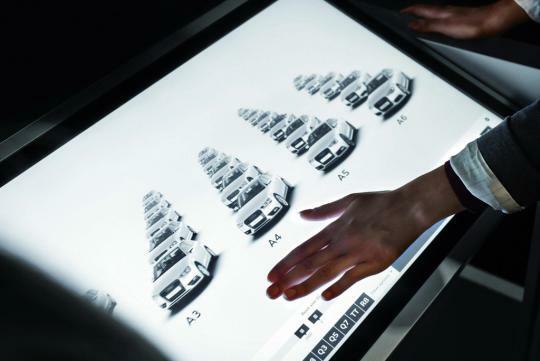 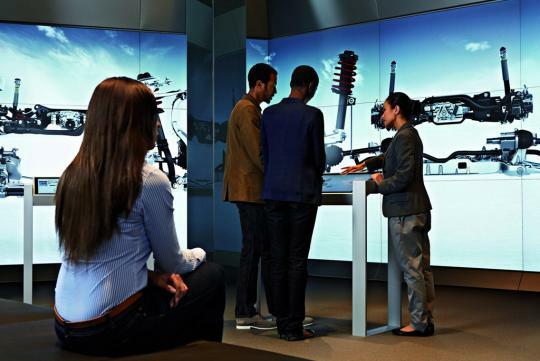 These stores, dubbed �Audi City", presents a digital catalogue of the brand's lineup in a compact space. 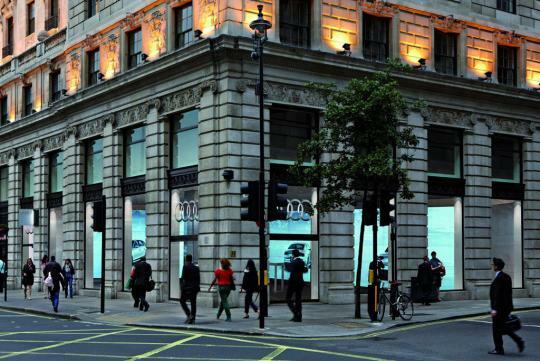 The first �City� opened in the famed Piccadilly Circus, London, as the German carmaker promises the launch of more than 20 stores worldwide by the end of 2015. 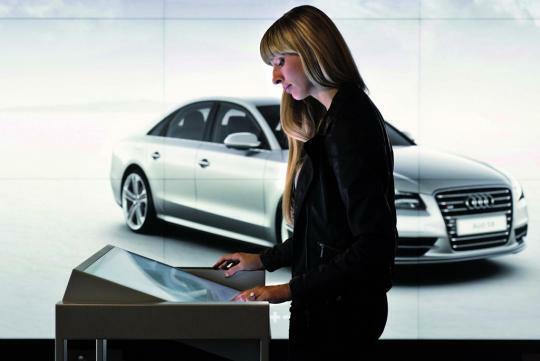 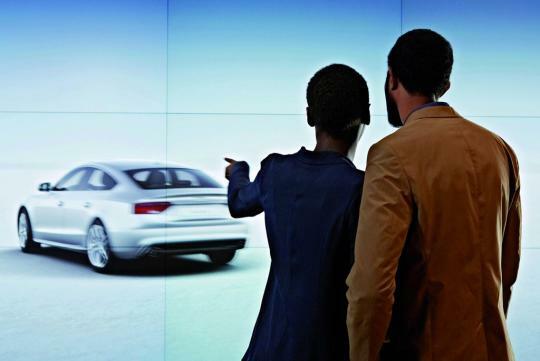 Like in any other soon to be �retro� showrooms, Audi states the latest technology allow visitors to take a virtual look at the company's lineup besides experimenting with colours, equipment options and functions in their entirety, with a possible combination of nearly several hundred million in a 1:1 scale.